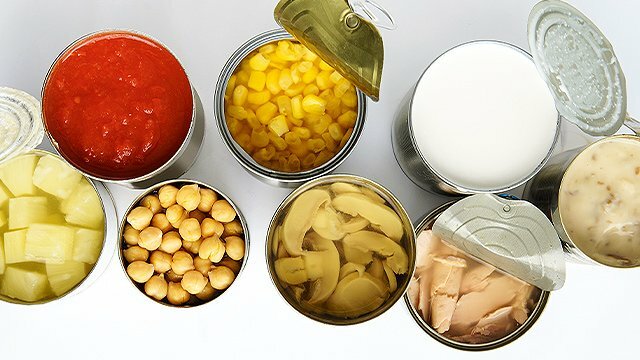 Turn these store-bought ingredients into dishes that look and taste as if it's made from scratch. Give supermarket finds new life! 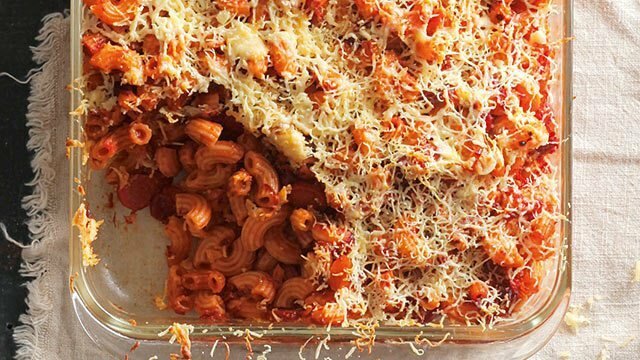 These recipes prove that it doesn’t take much to elevate ready-to-eat packaged goods. They’re fuss-free, wallet-friendly, and nutritious to boot. With store-bought cooked pork belly, you can skip the hassle of braising and waiting hours for the meat to tenderize. Aside from serving it over rice, try it in tacos or sandwiches. Plus, any leftovers can be tossed into fried rice for yet another tasty and filling meal idea. 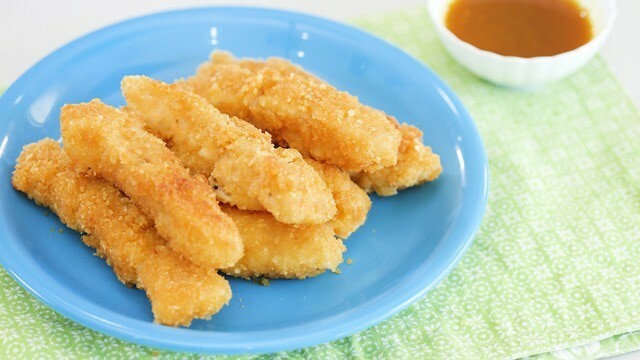 Have unexpected guests at your doorstep Here’s something easy you can whip up in minutes. 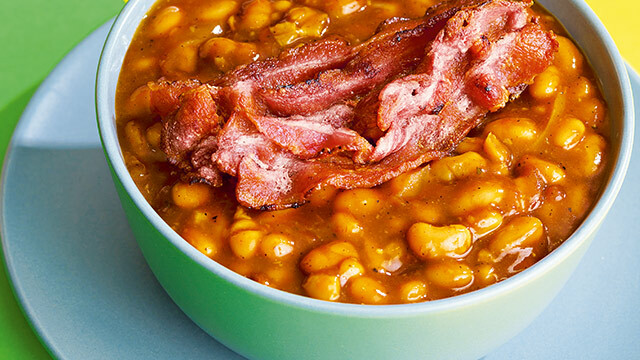 Simply add barbecue sauce and bacon to your usual can of pork and beans, then serve it with corn bread and creamed spinach to round out the meal. Serve this with corn bread and creamed spinach to round out your meal. 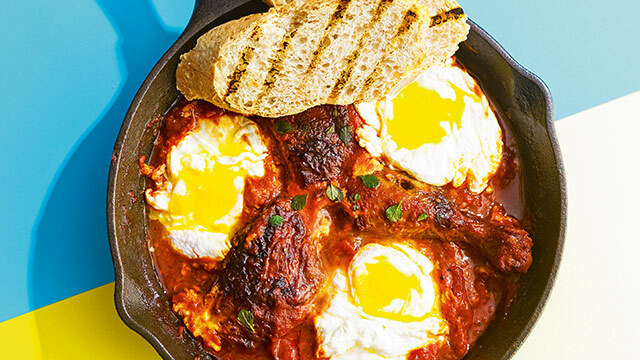 For a change, use up leftover roast chicken to make a filling breakfast skillet inspired by the Mediterranean shakshuka, a dish that’s made by simmering eggs in a bed of crushed tomatoes and served with crusty bread or garlic fried rice, too. Leftover roast chicken can be used to make a hearty egg skillet breakfast! This noodle dish is inspired by goulash, a rich paprika-based meat-and-vegetable stew popular in Central and Southern Europe. Cut down the prep time by using your favorite luncheon meat and spaghetti sauce. 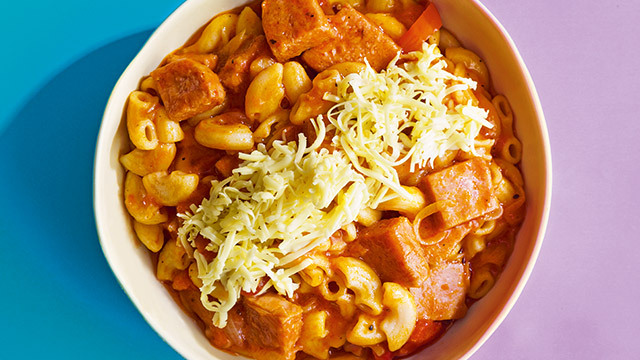 This spicy ham pantry pasta uses luncheon meat for faster prep! 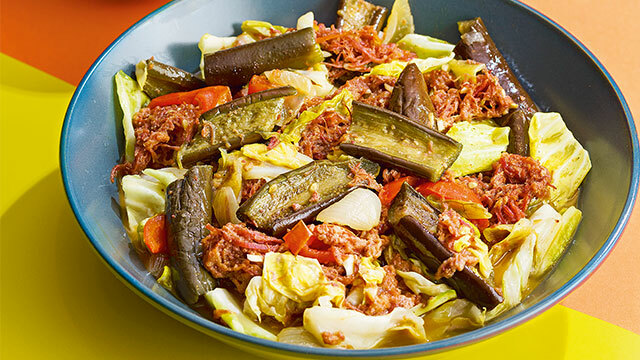 Canned corned beef doesn’t always have to end up as hash on your plate.  Here’s a tasty alternative that’s loaded with nutritious vegetables. Instead, it’s braised until all the ingredients are flavorful, remaining a tasty and delicious meal that you can serve within minutes. 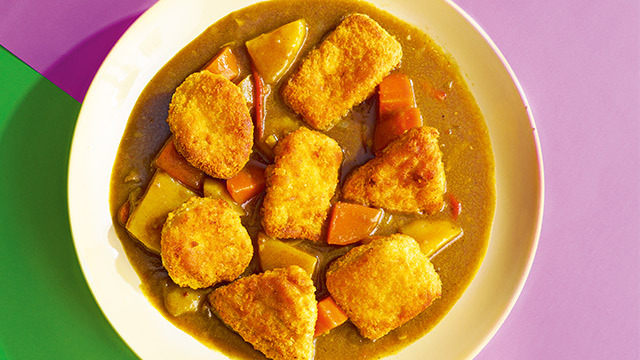 Make chicken nuggets the star of Japanese curry! Use fun shapes and a mildly spiced curry if you’re serving it to kids. It’s also just as fast to prepare as other meals since you can fry the chicken nuggets while making the curry on the side. Just put together when ready to serve. Easy. Craving for a hearty serving of Thai bagoong fried rice? 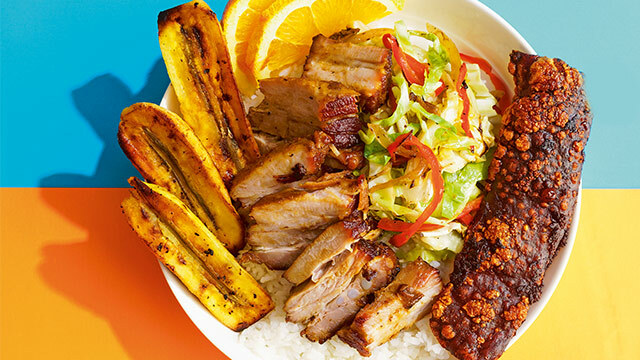 Instead of heading out to a restaurant, make this Filipino version at home. Its sweet, salty, and sour components will get you hooked. 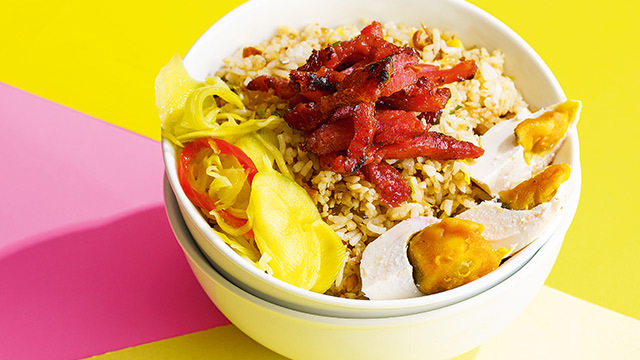 It’s just as satisfying as the toppings-heavy bagoong rice, too. 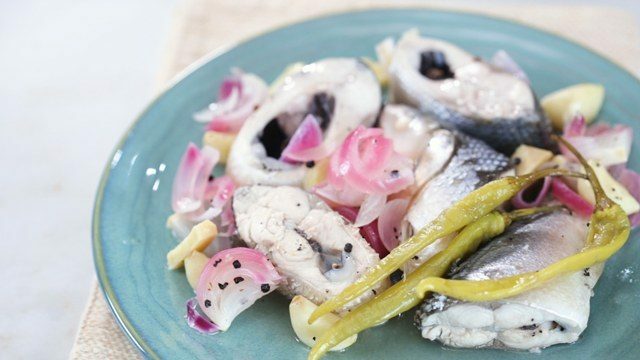 Got bottles of sardines sitting on your shelf? 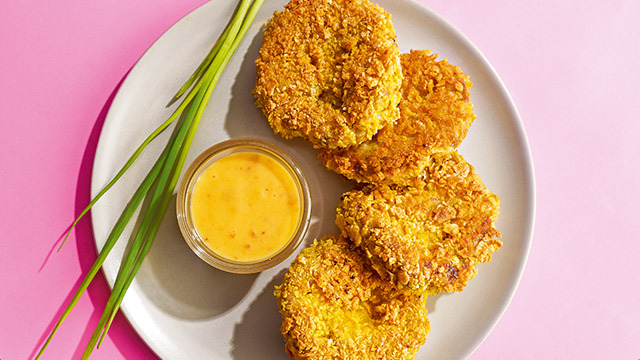 Time to use them all to make crispy cornflake-crusted fish cakes! 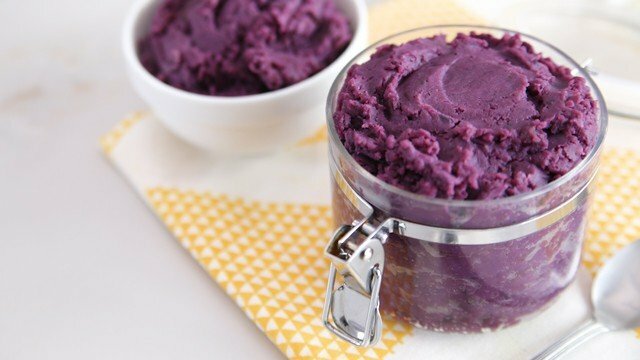 These are easily frozen, so you can make it today and serve it the following day. 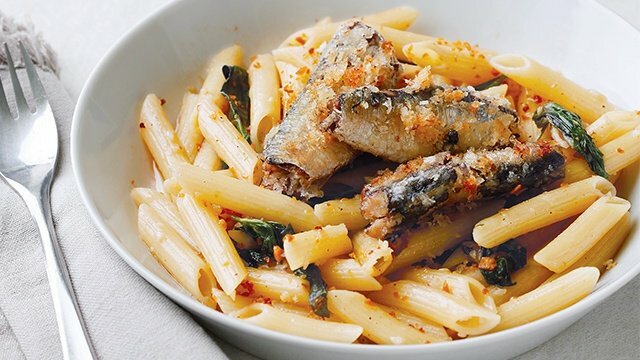 Best of all, use ready-cooked tuna in place of the sardines for an easy swap. Recipes by Christa Mendiola and article “Level Up” by Idge Mendiola was published in the May 2016 issue of Yummy magazine. Minor edits were made Yummy.ph editors.